Only a few years ago the Baltics were a byword for economic collapse. After stringent austerity programmes the economies of the three Baltic nations, Estonia, Latvia and Lithuania are all returning to strong growth. There are so many freight movements through Lithuania, Latvia and Estonia that it is now recognised as one of the largest transport hubs in Europe. MAI CEE has seen substantial opportunity in the Marine and Logistics markets, and although the proliferation of ‘traditional’ brokers is substantial, more and more companies are coming to appreciate MAI’s straight-forward approach to doing business that highlights the long-term benefits of effective insurance. MAI Baltics’ claims management service has been particularly noted as one of our key client benefits, as we take great care to ensure that claims are paid promptly and fairly. For many clients making a claim is their only interaction with the insurer, so it is critical that claims are handled well. We are seeing a significant uplift in renewal business from clients who have made claims as they have growing confidence in our ability to ensure their interests are protected. One of the key elements that attracts good staff is a comprehensive employee benefits package. Many employers in the Baltic states are now looking at improving their EB packages in order to recruit and retain the best candidates. Uniquely among insurance brokers in the Baltics, MAI is able to help our clients develop and place employee benefits packages that utilise the expertise of our EB specialists and share best practice from across the region and new products from further afield. 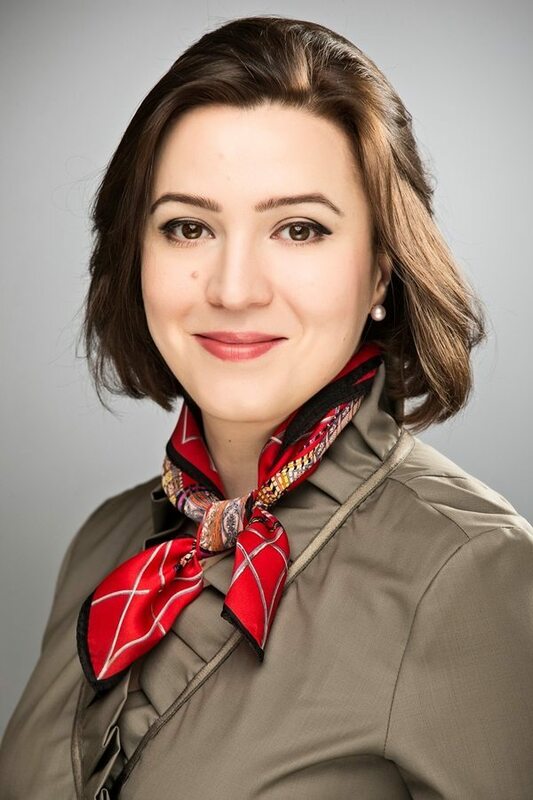 After studying Economics at the University of Vilnius, Edita began her career in the insurance industry as an agent for RSA, later on moving to AVIVA to run its main capital city life assurance department. 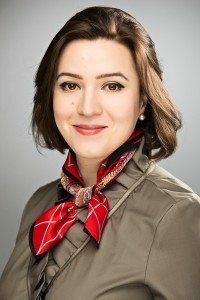 She started her career in MAI CEE in 2003 as the Life Assurance Department Manager in Lithuania, and is now managing MAI CEE’s Estonian, Lithuanian and Latvian operations. During her time in charge of the regional operation, MAI’s position has moved from being the region’s tenth largest broker to becoming its fourth largest by turnover. Edita speaks Lithuanian, English and Russian.